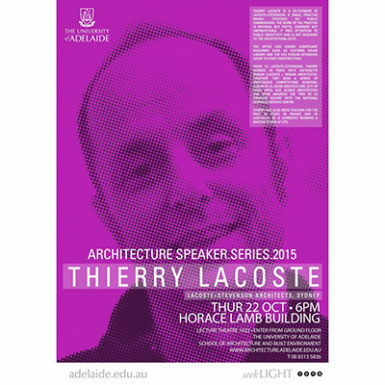 University of adelaide has invited Thierry Lacoste to join the Architecture Speaker Series 2015. 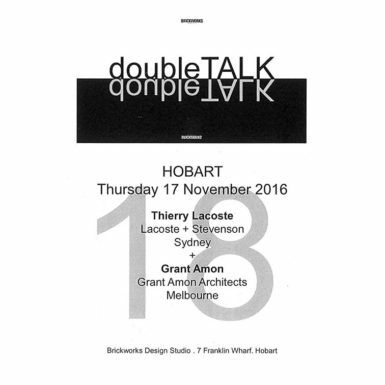 On 22nd October, Thierry is going to give a lecture at the School of Architecture and Built Environment in University of Adelaide. 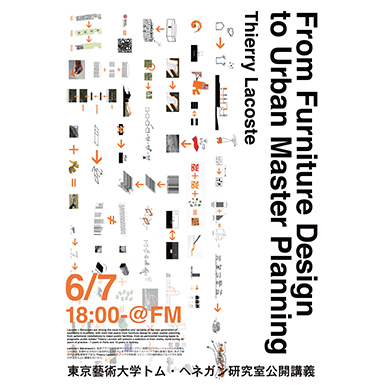 Tokyo University of the Arts has invited Thierry Lacoste to present some key projects and preview Lacoste+Stevenson’s new book celebrating 20 years of practice. 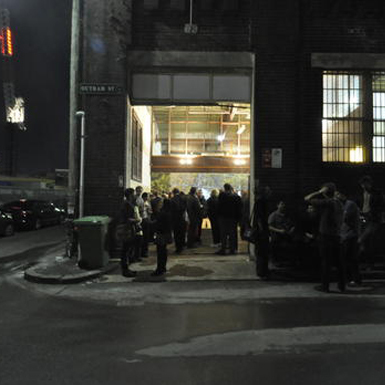 A room in the city: UTS is building a new Podium to its iconic tower. This new podium gives UTS the opportunity to reinvent its presence along Broadway, in the Sydney and beyond. Lacoste + Stevenson’s design, together with Jean Nouvel’s residential tower, Norman Foster’s commercial buildings, and DCM’s Engineering and IT Faculty Building will..